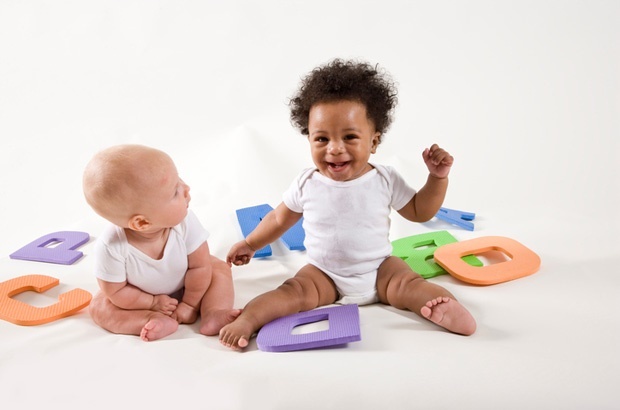 While we know that babies make categorisations based on race, the attitudes that children develop as they grow up are based on what they are taught at a very young age. Nathalia Gjersoe explains one thing that's for sure though: "We are not naturally inclined to be racist". Nathalia Gjersoe, Senior Lecturer in Developmental Psychology, University of Bath. This article was originally published on The Conversation. Read the original article. How are you introducing different cultures and experiences to your children? Tell us by emailing chatback@parent24.com and we may publish your comments.